Torres Del Paine National Park is full of must-see highlights, iconic viewpoints, and hidden treasures. The classic, best-loved hikes can be done as day trips, or strung together as part of a more challenging multi-day trek. But which hikes lead to which iconic views? And how strenuous is each one? 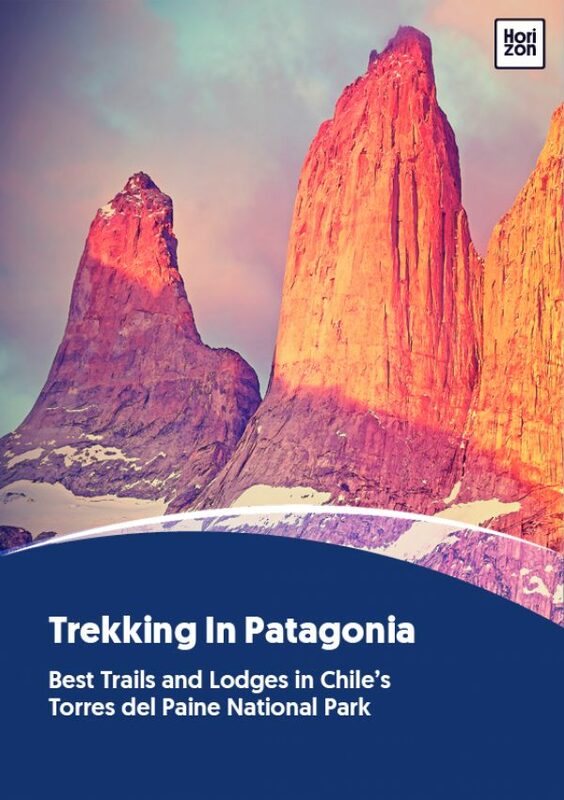 We’ve put together a practical side-by-side comparison of the Torres del Paine day hikes and multi-day treks to answer those essential questions. This summary table will help plan a trip that matches your hiking prowess and also ticks all your personal must-see boxes.